Stay Flexible: During the winter season, the holidays are busy for everyone. Be flexible with your schedule and your experience will go a lot smoother. Use Your Imagination: No backyard presents itself well with out-of-season foliage or when covered by blanket of snow. Envision homes in all seasons and you may find a gem others miss. Take Your Time: Don’t rush to buy unless you have deadline. If there’s no pressure, wait for the right home. Many more homes will be put up for sale in the spring if you don’t find something you like. 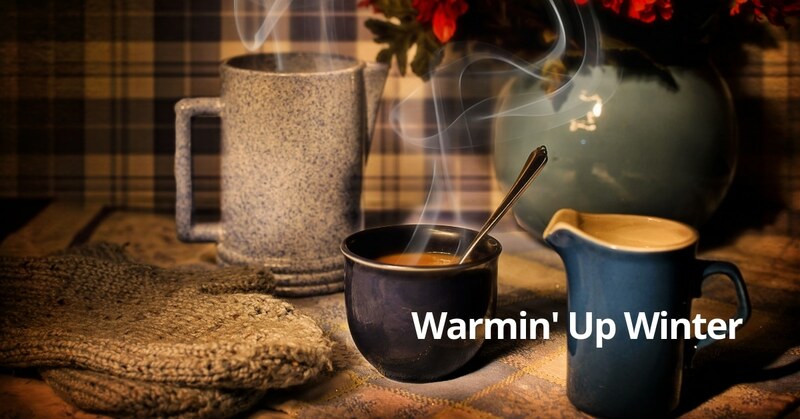 Make Things Inviting: Make sure there is clear a path to your door, the temperature of the home is comfortable, and serve hot chocolate or warm apple cider. Putting buyers in a good mood will help bring in more offers. Embrace the Elements: If you live in a cold weather climate, make sure to highlight how your house holds up to the snow and cold. Reference energy-efficient features or additions, and highlight a working fireplace if you have one. Consider Your Potential Buyers: Real estate experts say anyone attending open houses in the winter should be considered a motivated buyer — treat them accordingly. It’s good to note that winter months are also a peak time for corporate relocations, so you could find motivated buyers with little time to shop for homes. No matter what season it is, Homes for Heroes can save you money on your next home sale or purchase. Our heroes – full time and volunteer firefighters, paramedics and emergency medical technicians (EMT), police, corrections, dispatchers and other law enforcement professionals, active or veteran members of the U.S. armed forces, registered nurses, LPNs, CNAs, doctors and other healthcare professionals, and pre-K, K-12, and post-secondary teachers – receive an average of $2,400 in Hero Rewards® when they buy or sell a home using Homes for Heroes specialists. Looking to make a move this winter? Sign up with Homes for Heroes and our specialists will work to save you money and find you a new home or sell your current home.